We're getting to the business end of the Champions League group stages now, and as ever, we've seen some interesting developments. For a few teams, the pressure is now off, while some other big hitters have been left with it all to do if they're to make the hat for the last 16. Amid all the madness, though, the chances are you've missed a few things. Here's seven of the most interesting stats from Champions League matchday five. 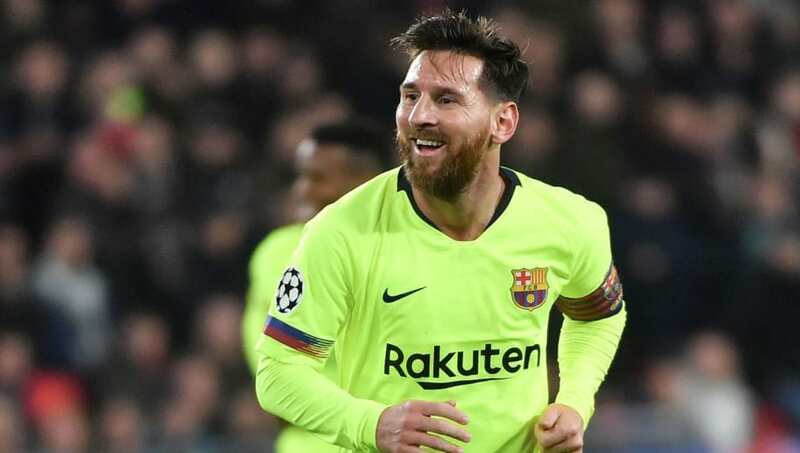 The Champions League has been all about Cristiano Ronaldo in recent years, but Messi made his own slice of history in Barca's 2-1 win over PSV Eindhoven. His 106 goals for Barcelona mean he's scored more goals for a single club than any other player in the history of the tournament, overtaking Ronaldo's 105 for Real Madrid. He also had more shots on target, and more chances created than any other player on the park on the night. 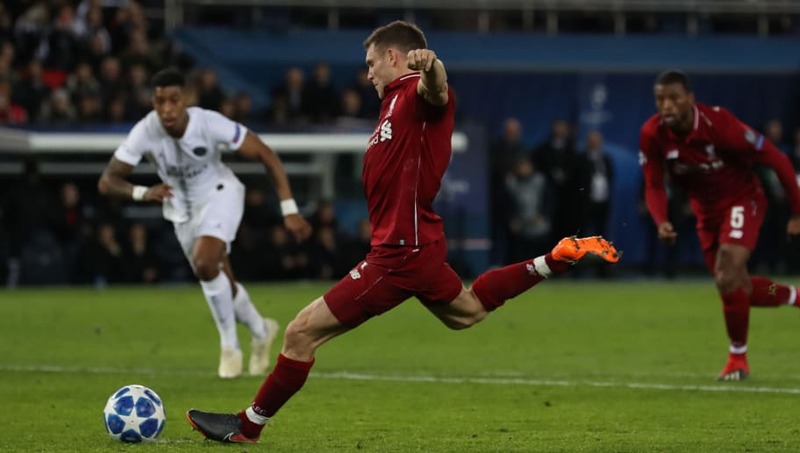 Liverpool's defeat to PSG means they have it all to do against Napoli on the last day, but it also marked the first time ever that they have lost all three away group games in a European competition. It also means they've won only three of their last ten European matches away from home, beating Manchester City, Porto and Maribor in last season's competition. Finally, mercifully, James Milner has scored in a game...and lost. 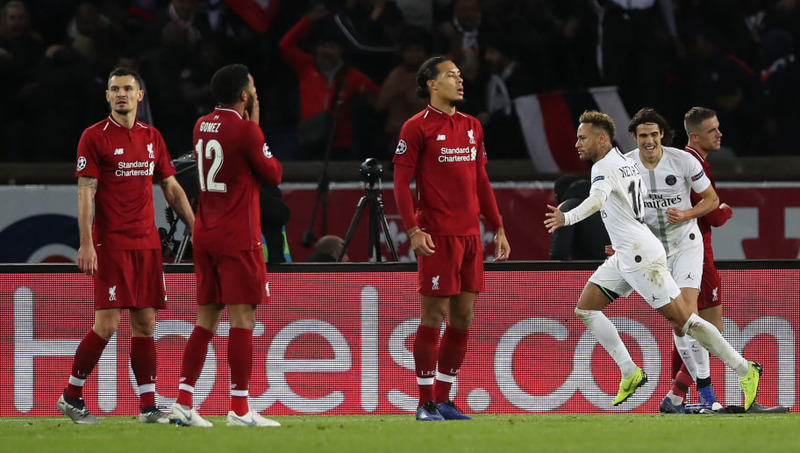 His first half penalty to half the deficit to 2-1 will have had many in-the-know Parisians fearing the worst, because in the 51 previous Premier League and Champions League matches he'd scored in, he'd avoided defeat every single time. All good things must come to an end though, eh? 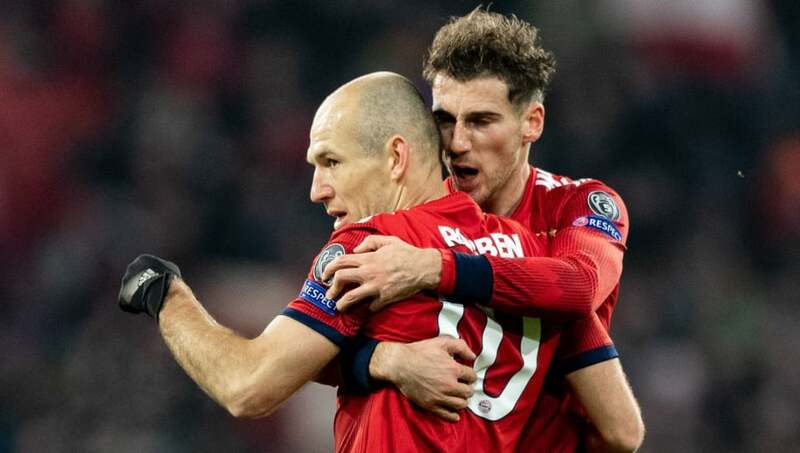 Arjen Robben has over 200 career goals spread across five clubs, but his double in Bayern's 5-1 win at Benfica was the first time in over four years that two of them have come in the same Champions League game. Last time he did, it was in a 7-1 win over Roma to put Bayern five clear of the Italians at the top of Group E in 2014. The German champions went as far as the semis that year, before losing out to Juventus. Aguero's header to equalise against Lyon means he has now scored in six consecutive Champions League matches - the second longest back-to-back scoring run in the competition's history. In first place is Ronaldo, with, somehow, 12 consecutive games. Unlucky, Serg. Borussia Dortmund defender Manuel Akanji managed 160 successful passes in the Bundesliga leaders' 0-0 draw with Club Brugge - that's the most any player has managed in a single UCL match so far this season. 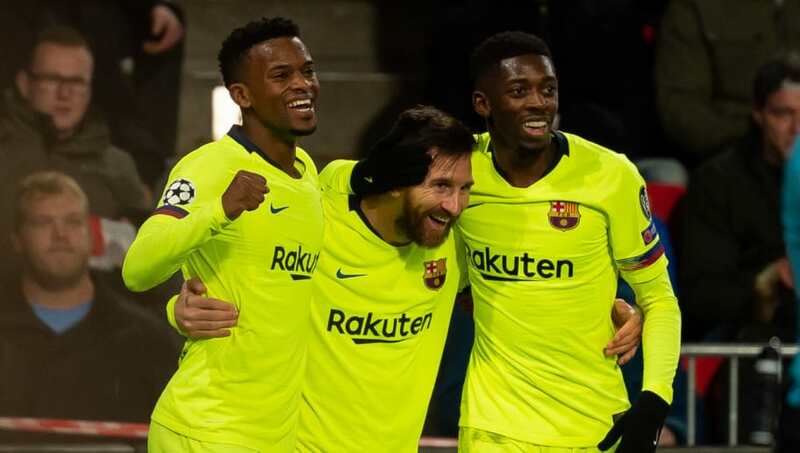 In doing so, he helped them book a place in the knockout stages along with group leaders Atletico Madrid, so he could be one to watch on the European stage in the months to come. 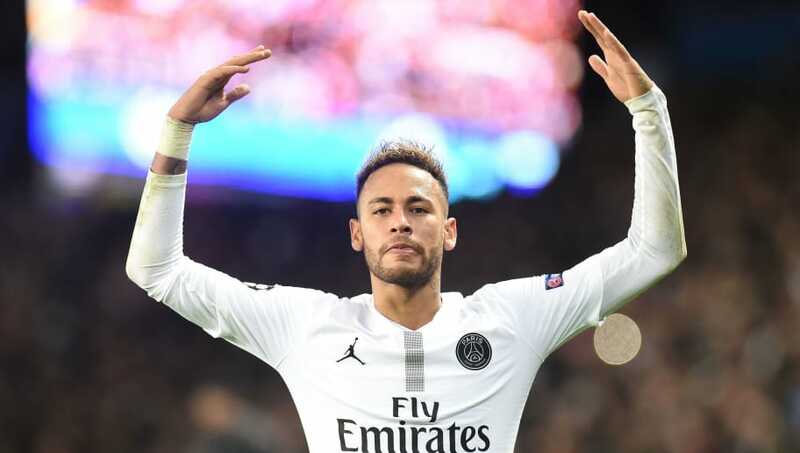 Neymar's goal against Liverpool was his 31st in the Champions League, meaning he surpassed Kaka to become the top scoring Brazilian in the history of the competition. Elsewhere in Group C, Dries Mertens double against Red Star Belgrade mean he's the top scoring Belgian in the competition with 10.